Finally, a topical guide to the Bible that's as easy to use as a dictionary! 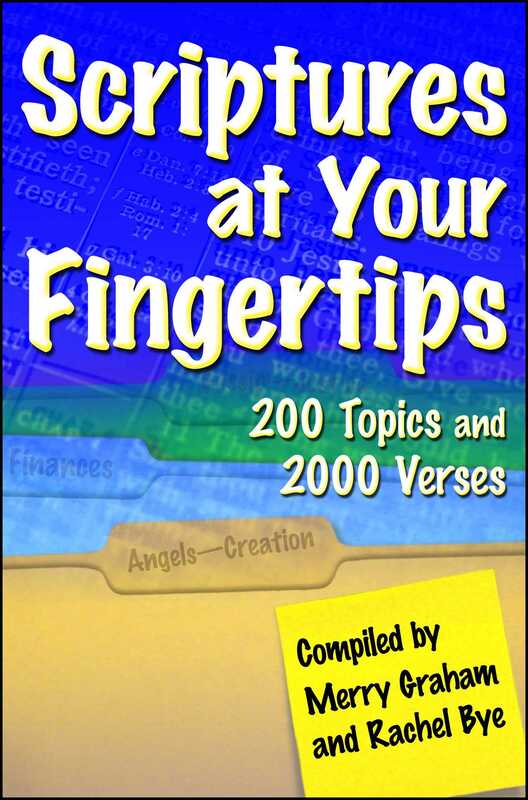 Wouldn't you like to have the most significant verses from the Bible on those topics right at your fingertips? Well, now you do! Maximize your prayer time, and minimize your research time by having the Scriptures at your fingertips!